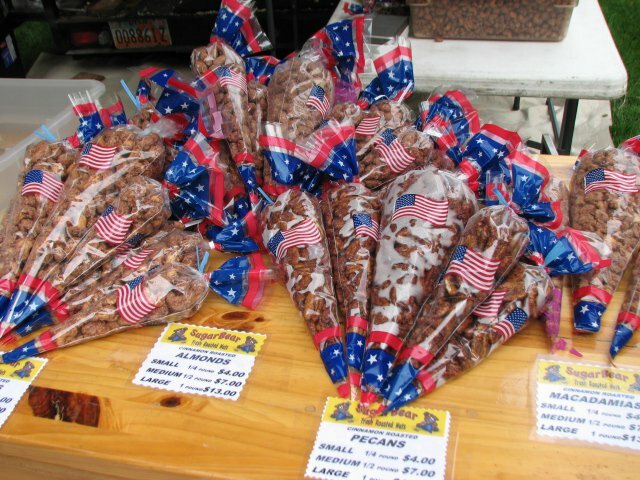 SugarBear is a family business who takes pride in our hand stirred gourmet KettleKorn, Caramel Corn, and Fresh Cinnamon Roasted Nuts. In the summer you can find us at multiple events during the week. 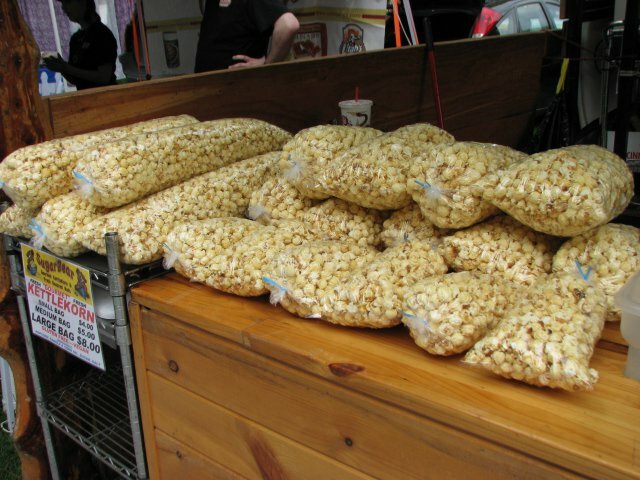 Wednesdays at the Park City Farmer’s Market, Saturdays at the Downtown SLC Farmer’s Market, Sundays at the Park Silly Sunday Market, various fairs and festivals, including Salt Lake County Fair, Davis County Fair, and Utah County Fair. We are a family owned and operated business since 2002. 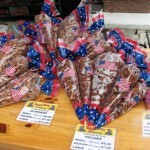 We take great pride in the quality and freshness of our kettlekorn and cinnamon roasted nuts! This entry was posted in Food and tagged Food, nuts, popcorn on May 18, 2017 .